Namco Bandai has just released the latest trailer for their upcoming weapon-based combat title Soulcalibur V at Gamescom in Germany. 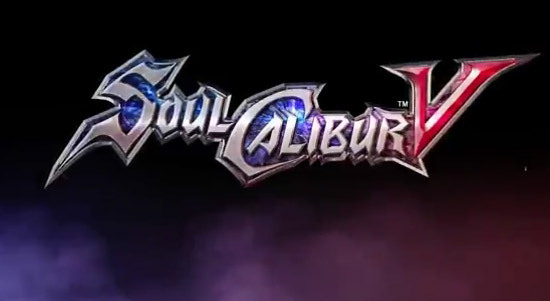 The game is the seventh entry in Namco’s “Soul” games, and is set 17 years after Soulcalibur IV. SoulCalibur 5 is slated for a 2012 release on the PS3 and the Xbox 360. Dragon Nest SEA Open Beta: New Features!